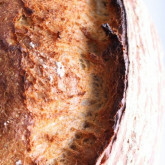 Wicker baskets, bannetons, brotforms, proofing baskets…you choose! We translated this earlier posting about proofing baskets from Dutch to English because of questions we got from novice bakers, about what type of baskets to use and how to use them. 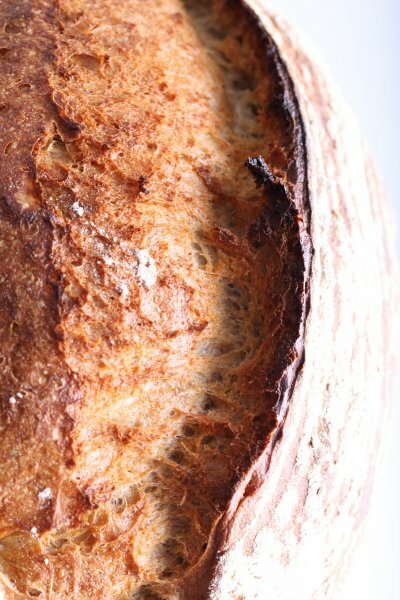 Why do you actually use baskets to proof your bread? 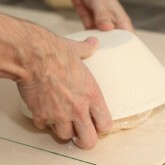 A proofing basket lends support and shape to the dough during proofing. 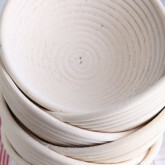 Baskets or ‘bannetons’ made from cane and baskets made from wood fiber with a spiral pattern leave behind a beautiful spiral shape as a print on the crust, a popular characteristic of rustic, hand-made loaves. 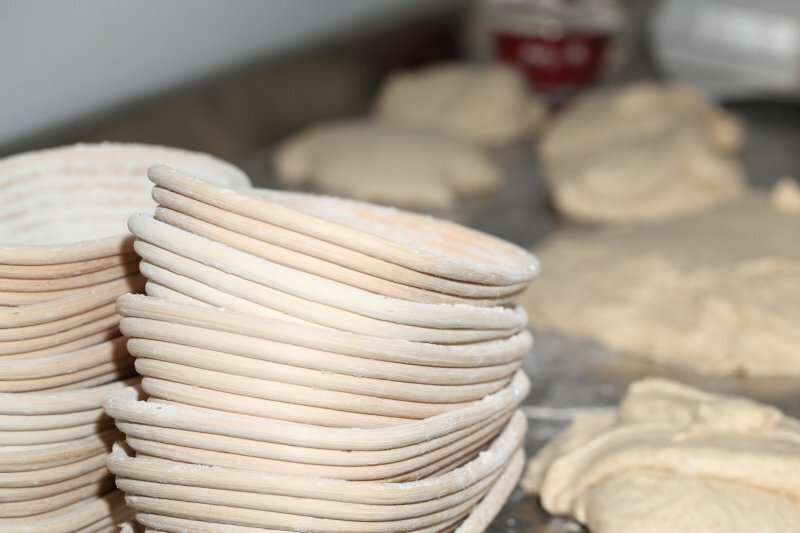 Cane baskets also absorb a small amount of moisture during proofing so that the outside of the dough is less sticky. 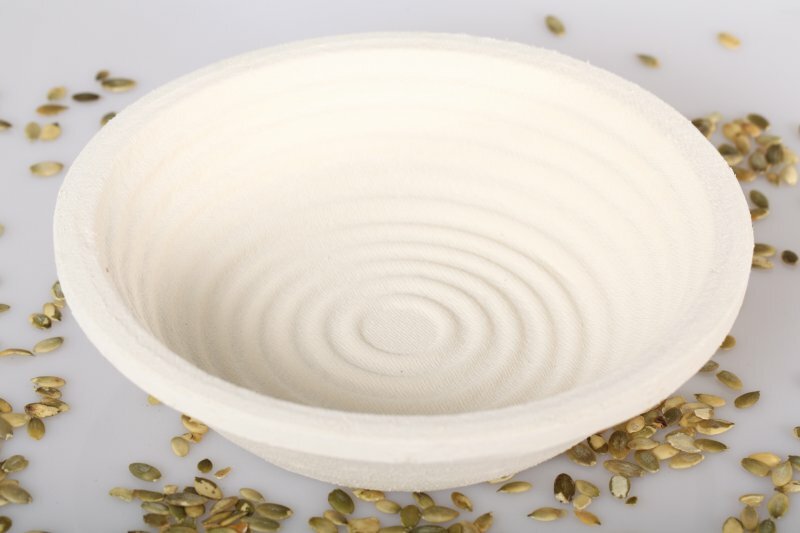 This very thin, slightly drier layer ensures that you can also cut the dough a bit easier (‘scoring’) and that the bread can open nicely during baking. The most commonly used shapes are oval and round. 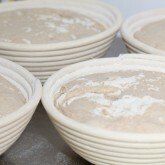 The most used baskets have a total dough capacity of 500 g, 750 g and 1 kilogram of dough. Cane baskets are always carefully prepped before their first use (see video below) and generously dusted with flour before each use. 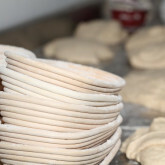 This first time prepping is not necessary for wood fiber baskets, they only need a coating of flour before each use.There are bakers who like to use rice flour, but we prefer to use the wheat flour that we also mainly use for the bread dough itself. 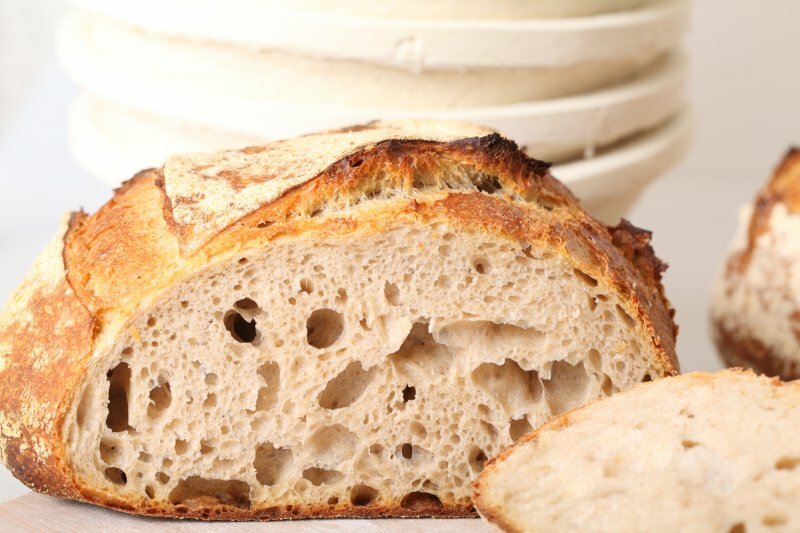 Especially as a novice baker and not used to using the baskets, you can better use too much than too little flour. 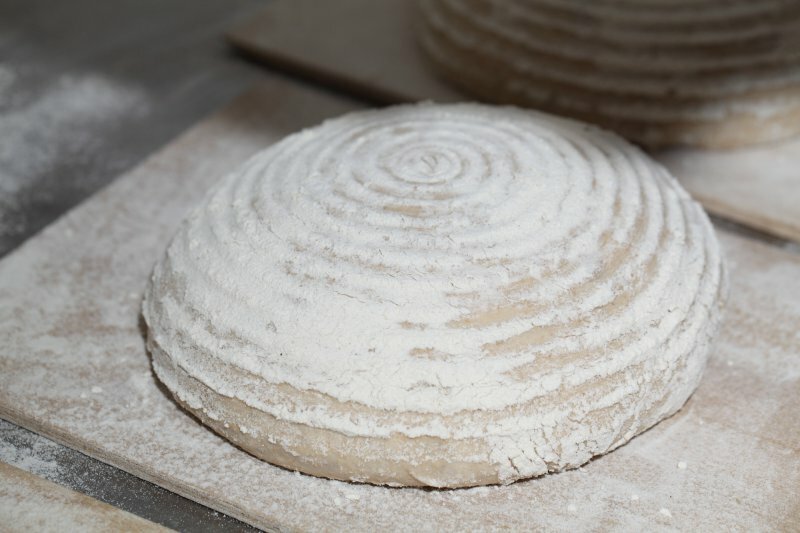 If necessary, the excess flour can be carefully removed with a brush before the bread enters the oven or, even better, after baking. 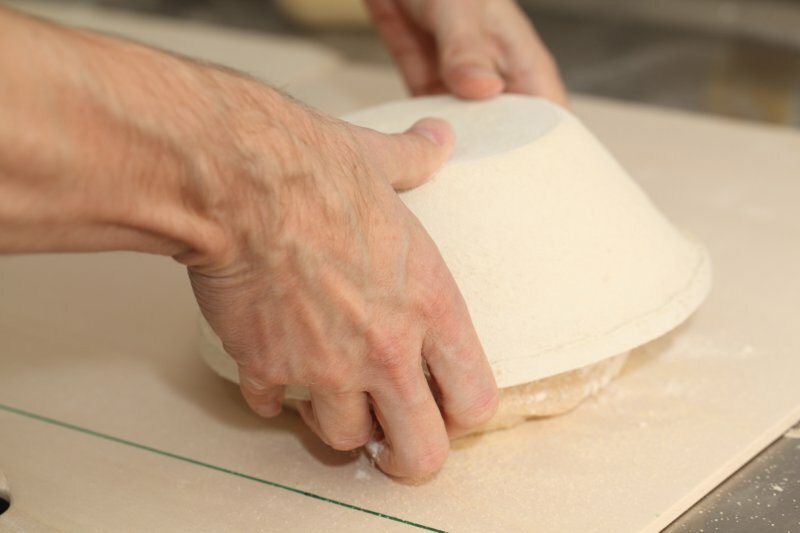 To free the bread from its basket, carefully turn it over on a bread peel or baking sheet. Hover the basket just above the surface, the dough will usually fall out automatically. 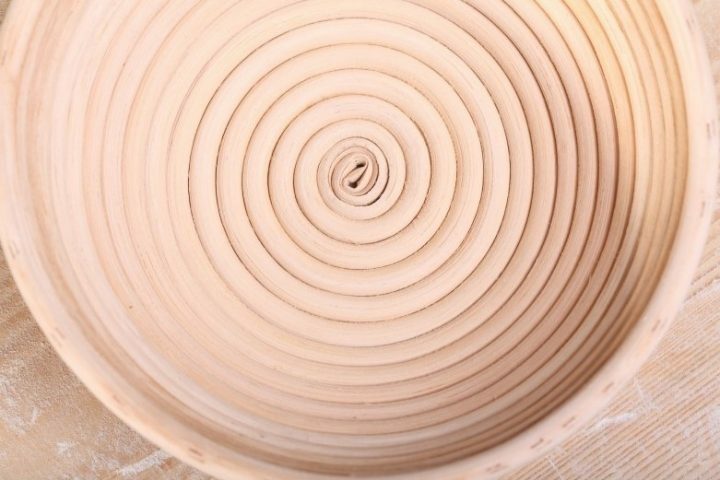 If this is not the case, carefully tilt the basket back and forth, you will gradually feel the dough coming off and gravity do its work. Only for proofing, never for baking! 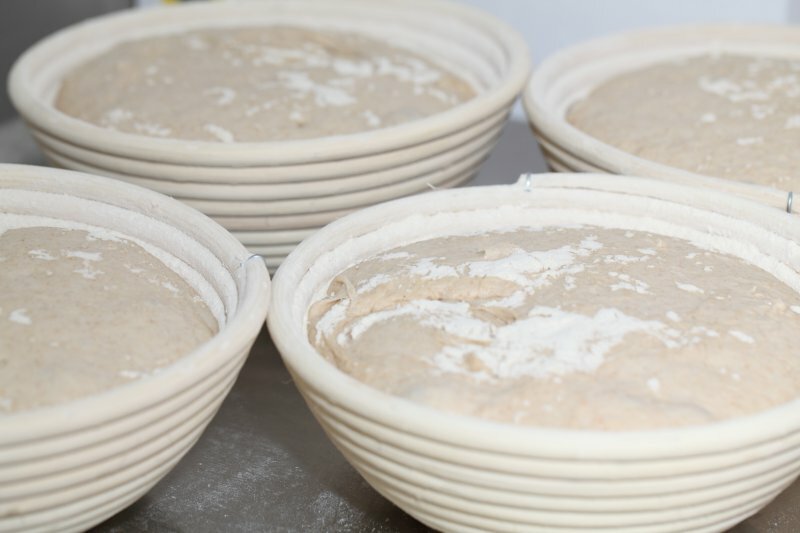 A proofing basket, the name says it all, is only meant to let the dough proof, so it is not a replacement for a baking tin and can never go into the oven. 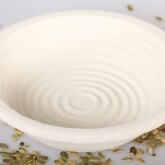 We do not wash our baskets, we shake off excess flour after each use and let them dry in a warm and moisture-free place. It is very important your baskets are never stored away damp to prevent mold formation! 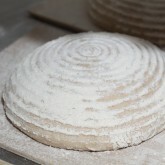 Occasionally you can brush out the baskets with a hard brush to remove old flour residues. After this, we would advice to prep them again, like the video below will show you. If you see traces of mold appear in your baskets, place them in a preheated oven for 30 to 40 minutes at a temperature of 120 ºC to 140 ºC / 250 ºF to 280 ºF to kill the mold. This video shows you how to prepare new baskets before using them for the first time. 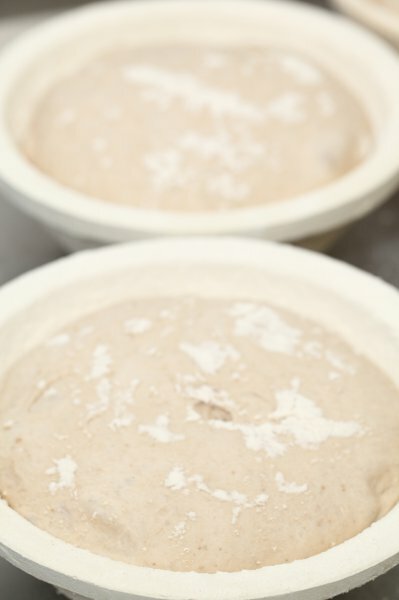 This preparation is important to prevent your dough from sticking to your proofing basket. This is especially true for the cane baskets, baskets made of wood fiber do not need this careful prepping, but they are more vulnerable for moisture, so again make sure you dry them perfectly. 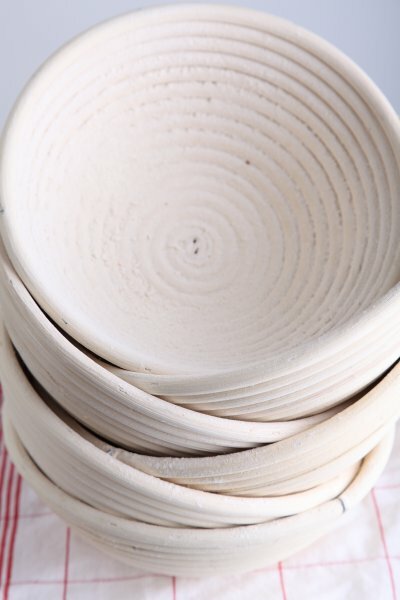 Because they work a little easier from the start, the wood fiber baskets are suitable for the novice baker. The cane baskets are more pleasing to the eye and also considered authentic and artisanal, as used by the real artisan (French) baker. 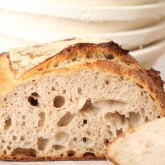 Take a look at our Weekend Bakery Webshop. Here you will find the best quality cane proofing baskets and also the wood fiber ‘brotformen’, a good initial choice for the novice baker. All our cane baskets are handmade within the EU from best quality ratan / reed. Thank you for the information on the brotformen. I purchased one on vacation in Poland but wasn’t sure how to use it. I guessed as to how to use it and the results were just fair. Your explanation helps a lot. Glad we could help. Enjoy your baking and the festive baking season!